Hold on to your hats folks because Dawn Gibson is in the house. Dawn’s light shines as bright as a comet so you’ll want to grab a pen, paper and a seat because she has a lot to share. Dawn is a psychotherapist with 15 years experience helping people uncover and heal their past trauma and wounds. 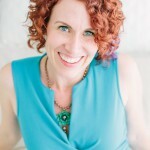 She is the emerging leader in the field of integrative body-centered therapy for women and moms helping to break the cycles of Anxiety and Overwhelm and literally change the legacy we are passing down to our children to one of reactivity and perfectionism run amok to one of awareness, compassion, and love. I am thrilled to have Dawn, a dear friend and colleague, join us here. I know you will experience a boost in hope, optimism, and energy just from watching her shine her light. Lindsay and Dawn Talk about ending the modern epidemic of anxiety and overwhelm. My name is Dawn Gibson and live in Austin, TX. I am the mother of three incredible and unique children, a wife of 10 years, and the owner of my passion business where I provide individual and group body-centered psychotherapy + coaching to conscious moms. I am also a teacher and speaker and strive to inspire other mothers to make big shifts in their lives by sharing my story and my 15 years of experience. During my lifetime, I had never had a dream to own my own business or to make loads of money. I have a big heart and I wanted to help people first and foremost. Throughout my career as a licensed social worker, I always helped women, children, and teenagers. I learned so much during those years. I started a psychotherapy practice while still working full-time with teenagers, but I never really put myself “out there,” so I closed it after very little time. As the years have passed, I’ve transformed and shifted both personally and professionally. I’ve always advocated for children and I have helped hundreds of women over the years as well. My vision is to continue to advocate for children in the world by offering coaching and psychotherapy to their moms heal issues or trauma that keep them stuck in cycles of anxiety, fear, and overwhelm, so their moms don’t pass these same issues down to them. On a larger scale, my goal is to educate, inspire, empower, and help as many moms as possible heal through teaching and speaking. I was a competitive athlete for many years so sports has always been a big part of my life. 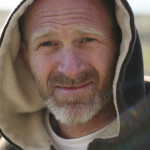 As I’ve gotten older, my body has changed and cannot take the abuse I used to endure in high school and college. Back then, wellness was about having great muscles, a toned body, and flat stomach. Now, I view wellness as much more expansive. My focus is on the mind, body, and spirit. When I tend to all of these aspects of my life, then the sky is the limit! I believe the definition of wellness is different for each person and you have to decide what that means to you and how to create more of it in your life. Wellness for me can be as simple as meditating or spending time connecting with my children. What was the catalyst in your life to fuel your commitment to wellness? My heart. I have supra ventricular tachycardia and sometimes my heart races well over 200 beats per minute. When it first started happening 20 years ago, I was told that I was having panic attacks. It wasn’t until I was about 36 years old that I found out I may have an issue with my heart. Since learning of this and especially since my episodes have increased, I’m much more aware of my patterns and when to kick the self-care up a couple of notches. How do you stay healthy, resilient and vibrant? I drink green juice and protein smoothies daily. I meditate at least 3-4 times per week. I visualize what I want in my life on a daily basis and take the steps necessary to create it. I do my own emotional, spiritual, and mindset work, so I definitely practice what I preach in that department. I also go to acupuncture weekly and take a multitude of supplements on a daily basis. My favorite form of exercise that I currently do at the moment is Qoya! It encompasses, dance, moving your body in ways that feel good to me, yoga, sisterhood, and spiritual connection. It is the ultimate experience for me! If there was only one thing a person could find the energy and resources to make a priority what would it be? Acupuncture! It’s amazing on so many levels! What is your favorite inspirational quote for wellness / awesomeness / thrival? Dawn K. Gibson, LCSW and help you release worry, overwhelm, and anxiety, and shift unhealthy patterns that you don’t want to pass down to your children. 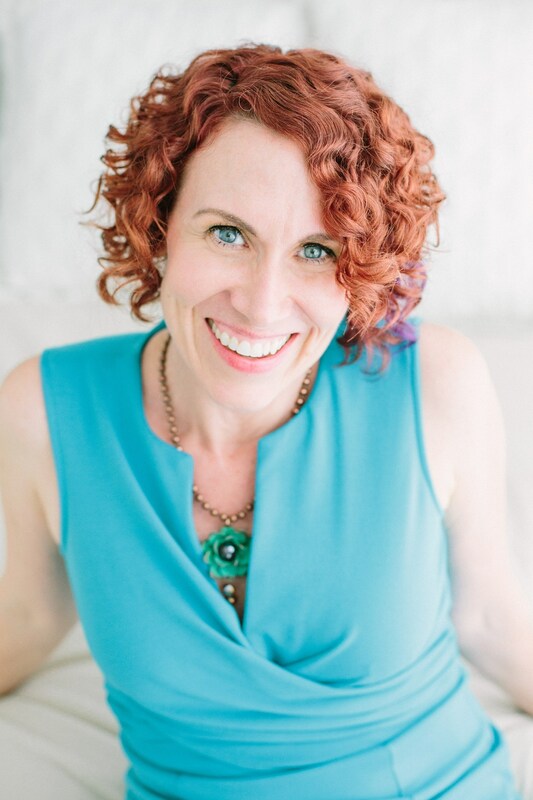 She is a teacher, speaker, psychotherapist, and coach who offers group and private body-centered coaching programs to conscious moms who want to become happier and more confident parents, partners and women.